Everyone seems to have one rolling around in their cabinets somewhere under the kitchen sink, in the pantry, in the refrigerator still filled with Great Aunt Susie’s apple jelly we’re talking about the lowly Mason jar. 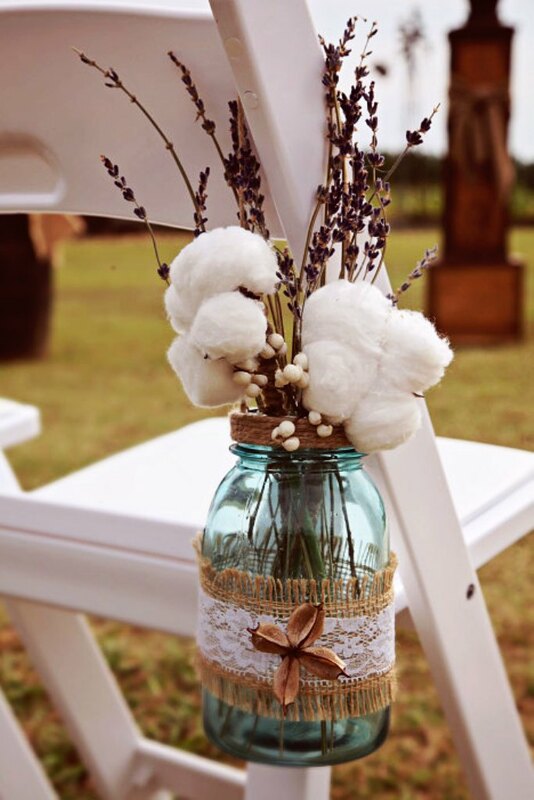 Designed for utility, not beauty, the Mason jar has turned into a major force in Mason Jar Wedding Decorations with more and more brides choosing a vintage wedding as their theme. The beauty of the Mason jar is its simplicity and its versatility. 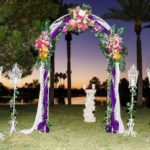 They can be used for everything from lighting to favors to decor and a lot in between. They even travel well, making them easy to transport to the reception location. And best of all, they’re inexpensive which pretty much puts them high on everyone’s list! Who Is Mason Anyway? Mason jars, canning jars or as some people call them Ball jars were invented by John Mason, a tinsmith, in 1858. Did he have a clue that his invention was going to be such a hit with brides over 150 years later? Probably not, because they were initially invented to improve the process of preserving and canning food, back in the day when growing your own food was a necessity and not just a hobby. The two most popular types of Mason jars these days are Kerr and Ball brand, both of them owned by Jarden Manufacturing. The good people at Jarden must be laughing all the way to the bank these days with brides using at a minimum around a dozen and at a maximum 100’s if they provide them as drinking glasses or favors for their guests. © 2019 Wohh Wedding. All rights reserved.